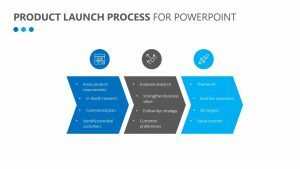 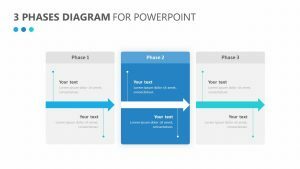 With the Simple Activity Diagram for PowerPoint, you can create a flowchart that makes it simpler than ever before for you to connect different aspects of your business together. 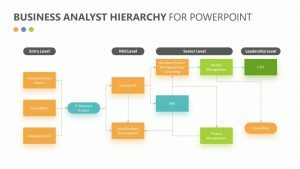 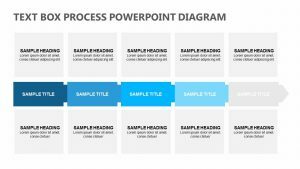 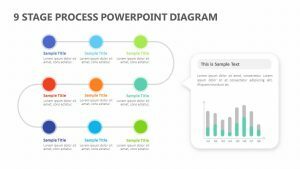 The Simple Activity Diagram for PowerPoint is a set of three PowerPoint slides, each of which is fully editable in terms of the colors, icons and text. 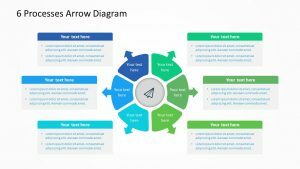 There are five rows that allow you to discuss the five most important parts of your business. 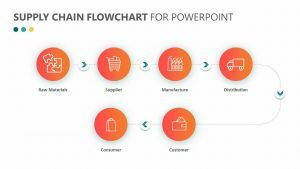 You can create a flowchart that moves within these different rows and connects different items to one another.